Five Great Short Stories You Can Read Right Now! 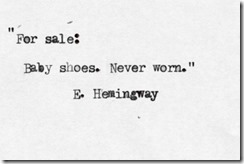 Many writers agree that ‘tis harder to write a short story compared to a novel. It’s a relatively easy task to set the mood, develop character nuances and conclude satisfyingly when one has pages and pages at their disposal. Short stories, however, face the daunting task of making an impact while catering to increasingly short attention spans. Here are five stories that succeed spectacularly and, what’s more, you can read them right now! 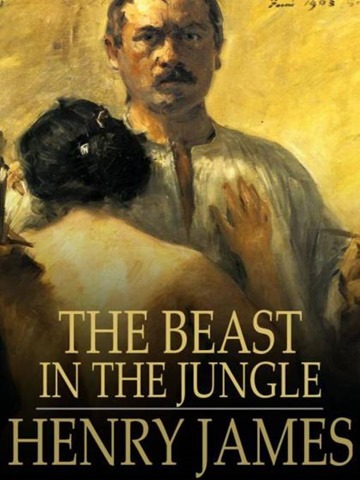 This is a spot of cheating on my part because The Beast in the Jungle is a novella, not a short story but being the author of this article imbues me with a power I fully intend on misusing. 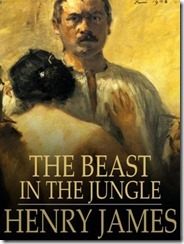 James is most famous for The Turn of the Screw but my personal favourite of his oeuvre is this 1903 novella. The story of John Marcher, this narrative deals poignantly with the eternal themes of love, loneliness, destiny and death. It is very highly recommended to all existential angst-ridden readers out there. Almost universally recognised as the master of horror fiction, Poe has some absolutely fantastic poems and stories to his credit- narratives that seize the imagination and resound in the soul long after the reading lamp has been snuffed. His stories ache with a beauty that haunts and his theme speaks across time and space- the fear of the unknown. 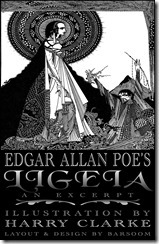 Published in 1838, ‘Ligeia’ is the story of the eponymous woman- a passionate, intelligent, beautiful woman whose fire will not be dulled by death. It is a little known fact that fairy tales as we know them today are the heavily sanitised (Disney-fied, if you will), morality-fable version of their original selves. The original stories- whether in the Brother Grimm’s collection or in the oral, folk tradition- feature cruelty, perversion and death enough to satisfy Quentin Tarantino. 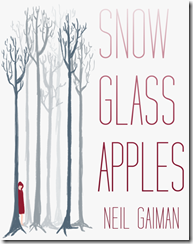 In ‘Snow, Glass, Apples,’ Gaiman of Sandman fame returns the story of Snow White to its less-than-snowy roots. Warning: the story is very, very dark. 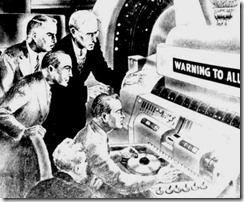 First published in the 1956 issue of Science Fiction Quarterly, ‘The last Question’ was the favourite short story of its author, prolific science fiction writer Isaac Asimov. 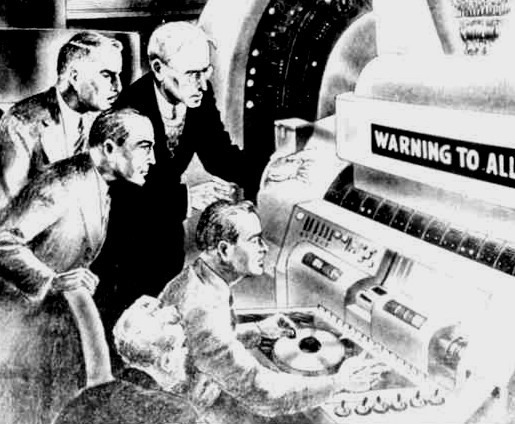 It explores the increasing centralisation of computation technology in the 1950s, its relationship to humanity and the age old question about the creation of the universe. 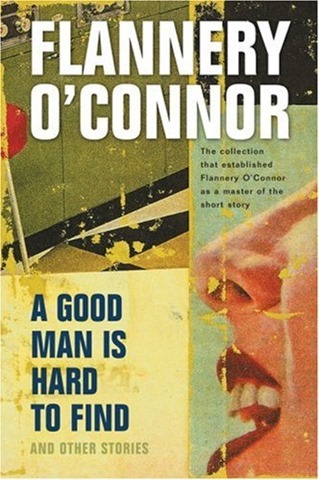 You cannot think of Southern Gothic without being instantly reminded of Flannery O Connor. 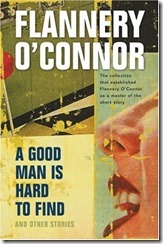 Written in 1953, ‘A Good Man is Hard to Find’ is most notable for its chilling portrait of a serial killer, The Misfit. What makes the story so different from cheap-thrills fiction is its subtle religious/philosophical enquiry vis-a-vis the Christian concept of Divine Grace. Bonus: Earnest Hemingway’s one six-word story (written on a bet no less) to rule them all. Poe was mentioned. Deserves a ‘like’. Excellent stories! 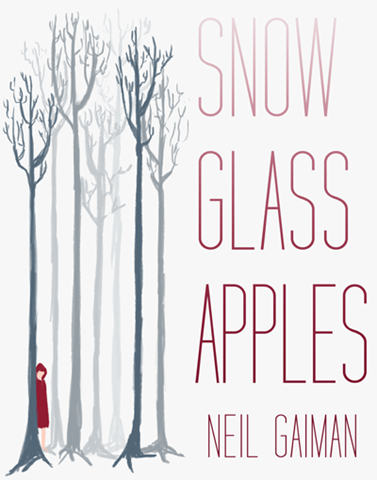 ‘Snow, Glass, Apples’ by Neil Gaiman is very dark indeed! Really A Great collection to look forward to ! got to get my hands on them!! I am glad you guys enjoyed the recommendations! Another great collection of short stories is George Saunder’s Tenth of December and Richard Yates’ Eleven Kinds of Loneliness.